If you are a basketball fan, you should try and explore cities where the most popular basketball games take place. Buy Rupp arena tickets online and enjoy some exciting games of Kentucky Wildcats in Rupp Arena. Kentucky is famous among avid travelers for its Mammoth Cave National park, Red River Gorge Geological Area, the beautiful Cumberland Falls, Daniel Boone National Forest, and many more exquisite attractions. 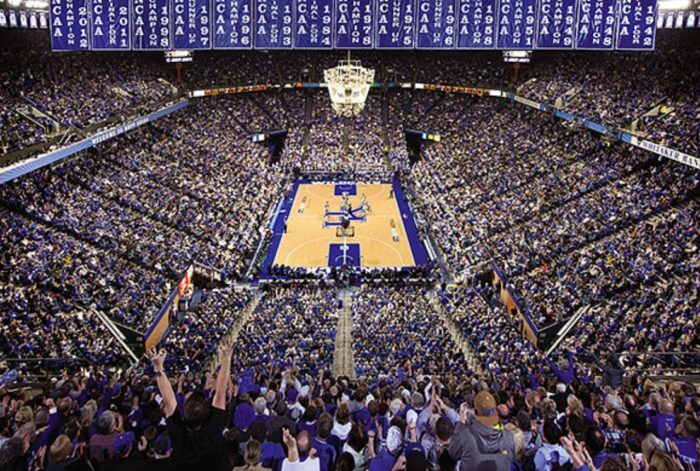 But it is no less famous for its enormous Rupp Arena located in downtown Lexington. It is the home venue for the basketball team of the University of Kentucky. It has a capacity of accommodating over 23,500 spectators during a game. If you love basketball, consider enjoying an exciting game in Rupp Arena. 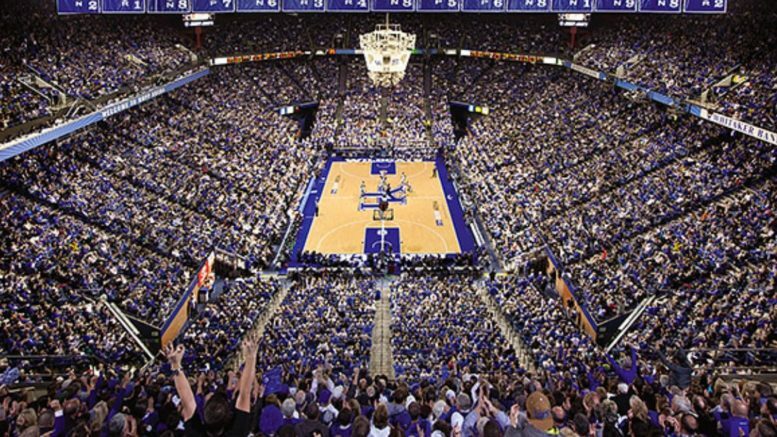 Be the first to comment on "Sporting Event Travel: Experience A Basketball Game in Rupp Arena, Kentucky"